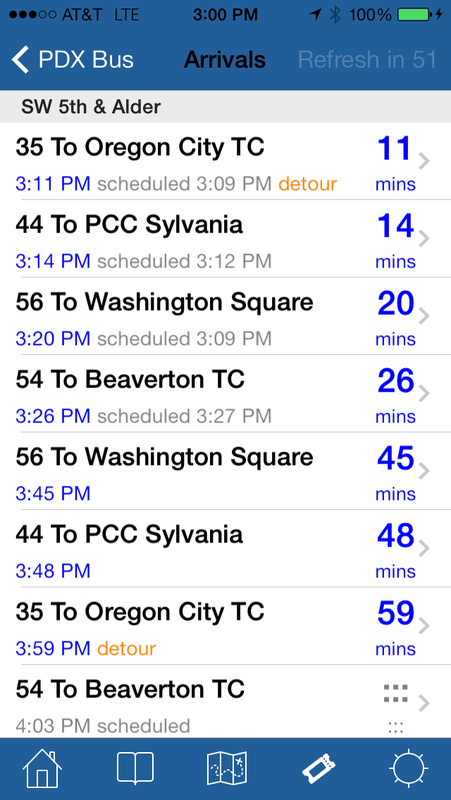 PDX Bus - a free Open Source iPhone app for Portland bus and train times: PDX Bus is working again! Update: no need to delete PDX Bus, It will update automatically. Apple appears to have fixed the issue in the App Store. 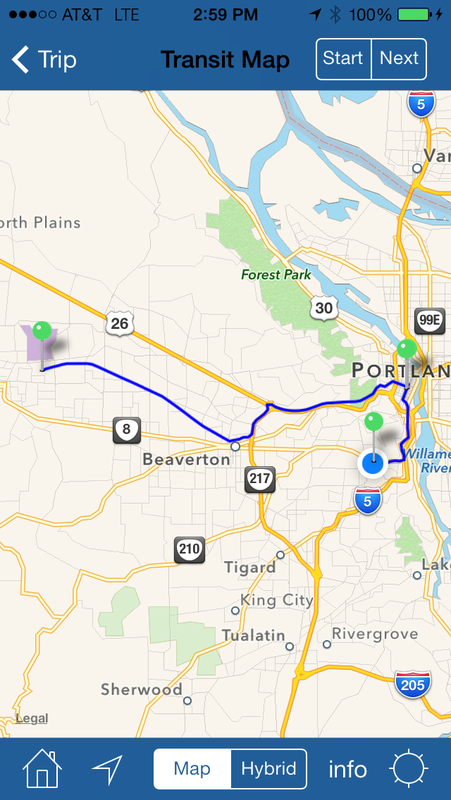 If you downloaded PDX Bus and it does not start, just update it again and all will be good. This was not my fault - Apple appears to have corrupted the updates made yesterday. Then all the tech blogs went with it - PDX Bus even gets a call out in Gizmodo. Any publicity it good publicity, right? Thanks for your patience. I have asked Apple to revoke all of the bad ratings from the last two days - as this was not my fault. That also happened to a friend of mine a few weeks ago, but when she updated it, it worked again. Thank you for this helpful article! 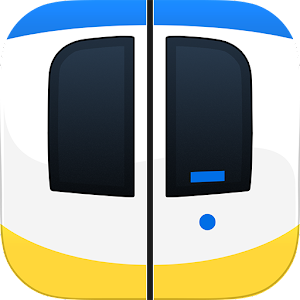 Her friend recommended this app developer in Melbourne for her business, and after she updated PDX bus, it worked even better.